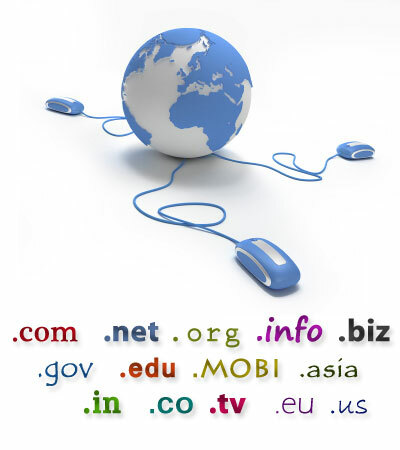 We specialize in domain registration of domain names with .com, .in, .net, .org, as well as others. Domain Registration. and web hosting package, we include Free emails . Plus other free services included with your Domain Registration . iSHA Technologies based in Noida, India, offers cheap Domain Name Registration and Hosting Services to help you register your domain in minutes and use it within 24 hours of its creation. At iSHA , we offer our clients fast and effective domain name registration services that help you to expand your online business without compromising your expectations. We take great pride in providing our clients with the benefits of Open SRS and Public Domain Registry for successful domain name registration. Our Linux Hosting Services, No matter whether you opt for a dedicated server for a high-traffic site or a virtual server for home and small business need, iSHA offers you a one-stop, reliable and versatile hosting experience, thanks to its world-class data center, certified experts, solid technology partnerships, and 24/7/365 customer support. Web hosting plans provided by iSHA Host consist of stable and fast servers (Intel Xeon 2,4 GHz Quad Core with at least 4 GB RAM) and Linux OS. Linux is a comprehensive, stable platform. Linux web hosting coupled with Apache is able to accommodate all of the most requested web hosting account options. All web hosting plans include 99.9% uptime guarantee, 24/7 customer support with 1 hour response guarantee and some very useful FREE Bonuses.